Eastern Sunrise has been importing fine embroidered linens and laces since 1969. Our products are sold across Canada through independent houseware and specialty shops. 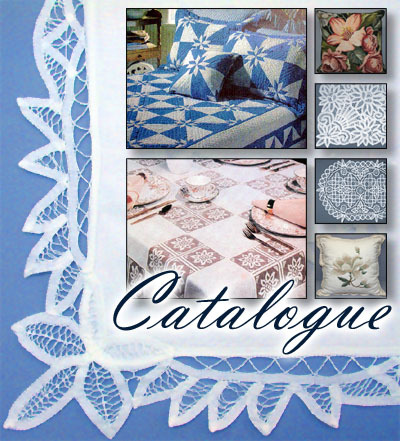 Please take some time to browse through our catalog. Our Web site contains on a small percentage of what we offer but new products are being added regularly so please check back often. If you are a retailer interested in selling any of our products, please contact us.